Host, PoliticsNation with Al Sharpton. 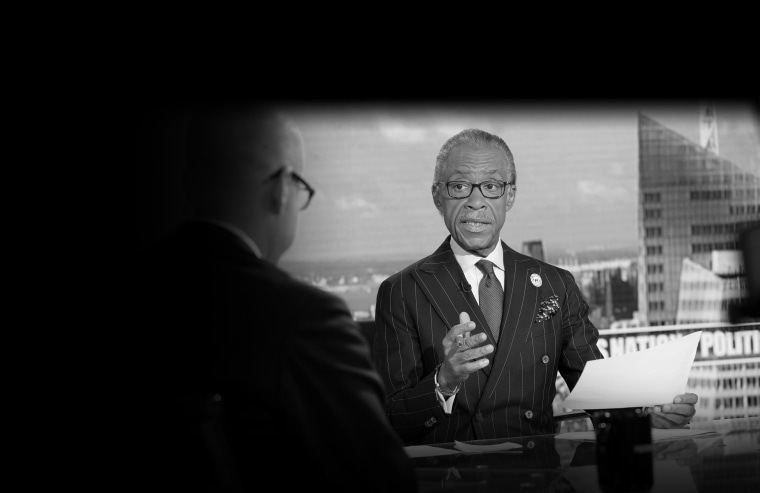 PoliticsNation is a weekend news program hosted by Rev. Al Sharpton.